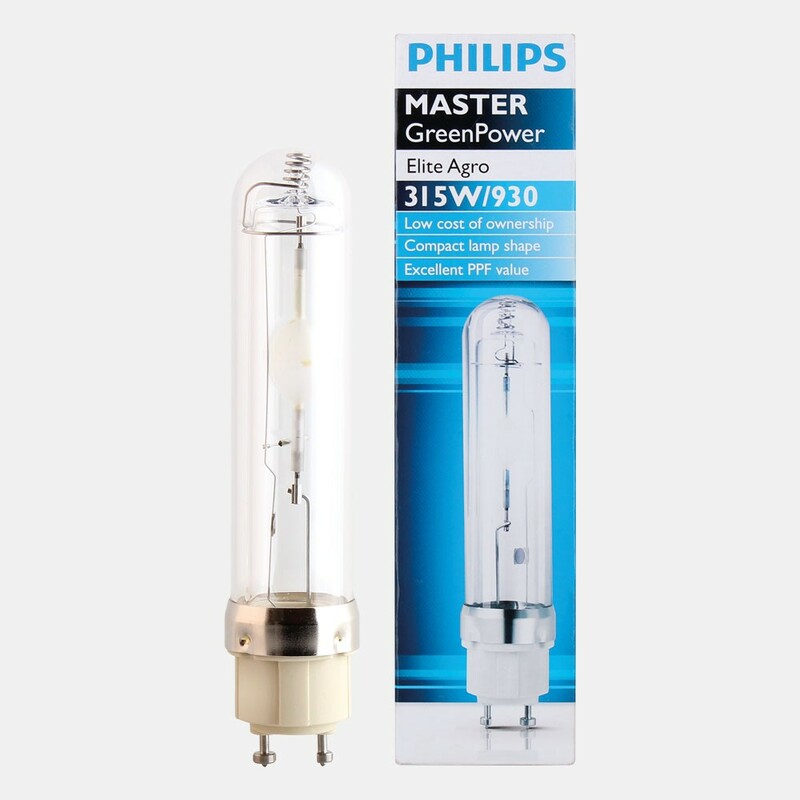 Philips daylight CDM lamps are extremely efficient ceramic metal halide lamps with a spectral output close to natural sunlight. As a result, plants form more lateral branches, have smaller internodal spacing, increased flowering sites and larger root systems which culminates in strong, healthy growth and high quality yields. Simply screw the E40 Adaptor into the E40 lamp holder then fit the Century 315W Lamp and you’re ready to go!